Aired on Tuesday, November 8th. 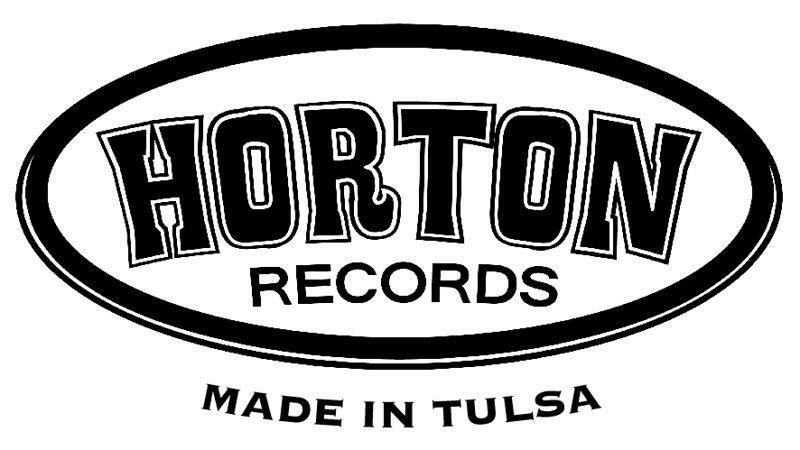 On this installment of ST, we learn about the Tulsa-based, volunteer-run, non-profit Horton Records, which began about five years ago, and which aims to -- as noted on its website -- "provide support and tools for band management, promotion, booking, merchandising, and distribution in order to help local and regional musicians fulfill their artistic goals and further promote local and regional music on a broader scale. Artists that we work with are actively involved in a variety of programs and workshops that stimulate, inform, and engage future generations and other demographics in the rich musical heritage of our region." Our guest is Brian Horton, the president of this important and quite active endeavor, who tells us about some of the standout artists on his label -- including Dustin Pittsley, Paul Benjamin, Wink Burcham, and Jesse Aycock -- while also previewing a special fundraiser, The 3rd Annual Rock-n-Folk-n-Chili Cook-Off, which Horton Records will present at the Cain's Ballroom on Saturday the 12th. When did names like Fat Tire and Sam Adams become as familiar -- in certain circles -- as the names Bud, Miller, and Coors? 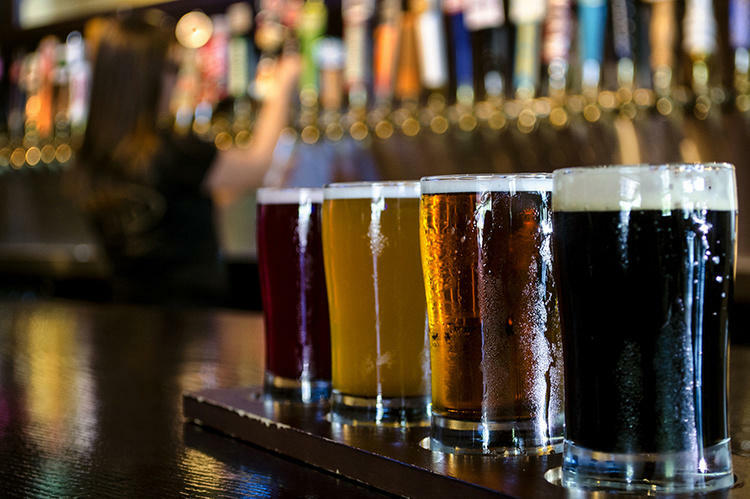 On this edition of StudioTulsa, we are discussing the craft beer movement (or should we say craze?) in America today -- how it began, why (and where) it has caught on, and how it relates to key concepts like race, ethnicity, class, and gender. Our guest is J. Nikol Beckham of Randolph College in Virginia, where she is an Assistant Professor of Communication Studies specializing in such pop-culture fixtures as television, popular music, and food. On this installment of ST, we welcome Julie Watson and Mike Koster, the co-directors of Tulsa Roots Music, a nonprofit and ongoing (and quite wonderful) concert series that first got underway here in our community about four years ago. On Saturday the 18th, the day-long Tulsa Roots Music Bash will be presented, for the second consecutive year, at the Guthrie Green in downtown Tulsa. TULSA, Okla. (AP) — The Center of the Universe Festival is back for a second year in Tulsa. 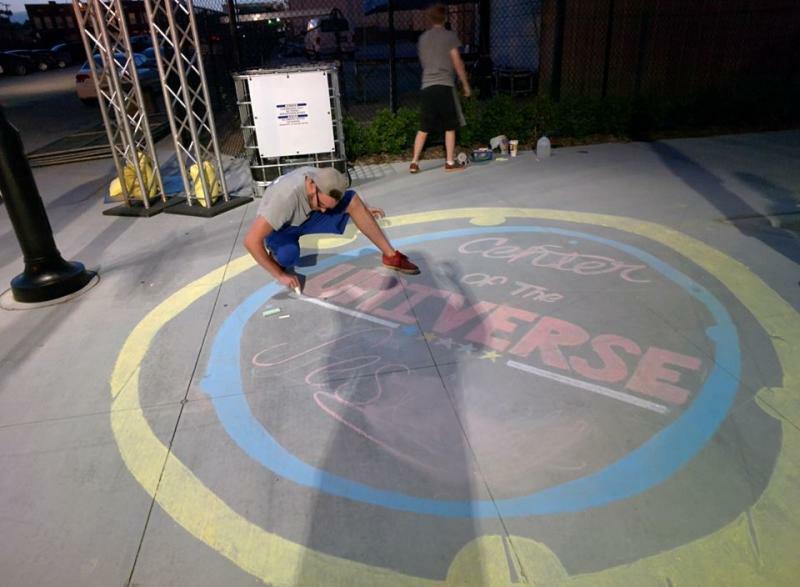 The two-day music and arts event that starts Friday is named after the popular downtown Tulsa landmark, the Center of the Universe, located on the Boston Avenue pedestrian bridge. Last year's event drew more than 80,000 fans. This year the festival will feature more than 100 bands on three outdoor stages and 10 club venues. The festival will also feature a street market. 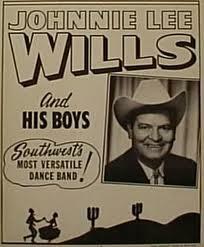 On this edition of ST, we chat with our friend and colleague, John Wooley, who's been hosting his popular "Swing on This" western swing program on Public Radio Tulsa KWGS 89.5-1 for the past nine years or so. This show is heard every Saturday night at 7pm, and this coming Saturday, the 13th, John host a special, two-hour broadcast of his program, LIVE from the historic Cain's Ballroom in downtown Tulsa. The 2016 inductees to the Rock and Roll Hall of Fame have been named, and the roster skews heavily toward classic rock, with Cheap Trick, Deep Purple, Chicago and Steve Miller among the acts chosen by the nominating committee. 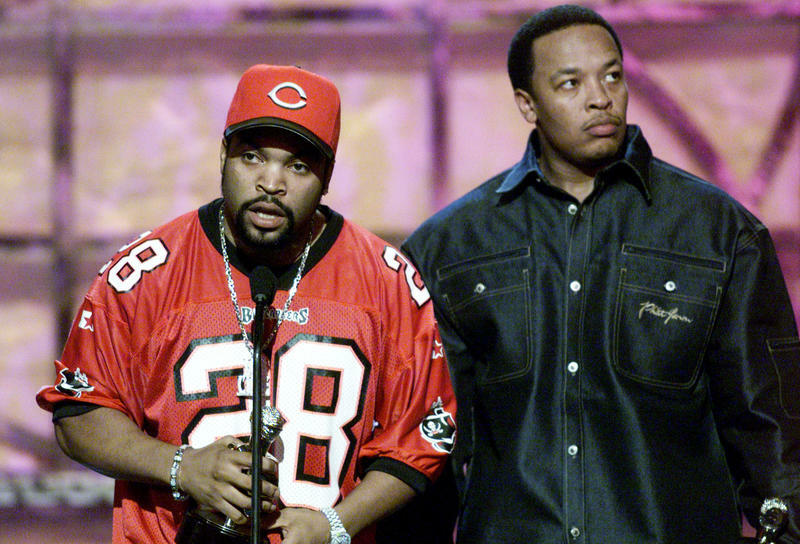 The rap group N.W.A, possibly getting a boost from this year's biopic Straight Outta Compton, will also be inducted into the Rock Hall at a ceremony to be held April 8 in New York. Shouldn't Rush Be In The Rock And Roll Hall Of Fame? Pardon this blogger for a moment of venting. We've heard today that the new inductees to the Rock and Roll Hall of Fame in the performers category are Guns N' Roses, the Beastie Boys, Red Hot Chili Peppers, Laura Nyro, Donovan and The Small Faces. I don't have any problem with the honorees. As usual, it's who still isn't in the hall that irks me. Now, as we've just heard, one of the inductees at tonight's ceremony is Cat Stevens. 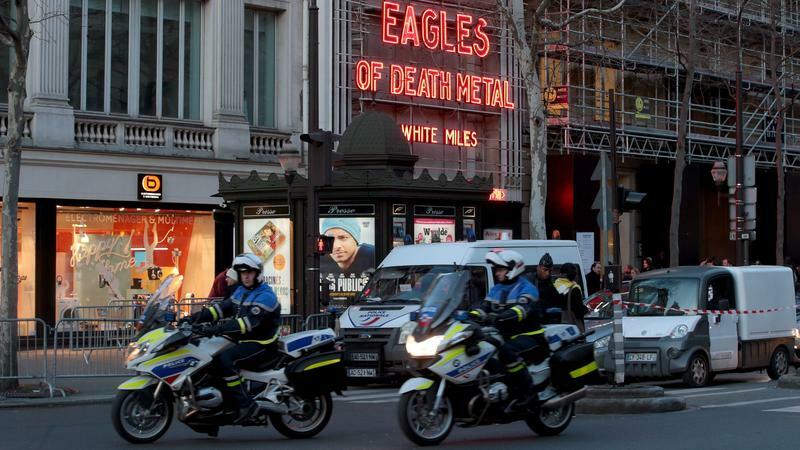 Three months after their concert at the Bataclan music hall was ended by a deadly terrorist attack, California band Eagles of Death Metal is back in France. 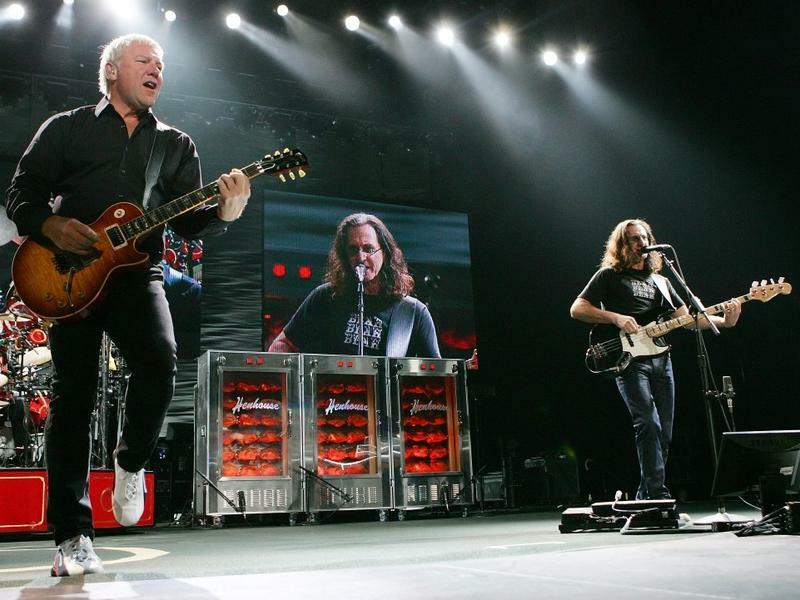 The rock group's members say they have a "sacred duty" to finish the show. It won't happen until Tuesday night, but the concert was already making headlines, particularly after frontman Jesse Hughes, speaking to a French TV station about the fallout from the attacks that killed 130 people, criticized France's gun control laws. As a young musician coming up in the early 1970s, Bruce Springsteen played in the bars of Asbury Park, N.J., a hardscrabble urban beach town full of colorful characters. The town fired his imagination and inspired him musically, but still he found himself longing for more. 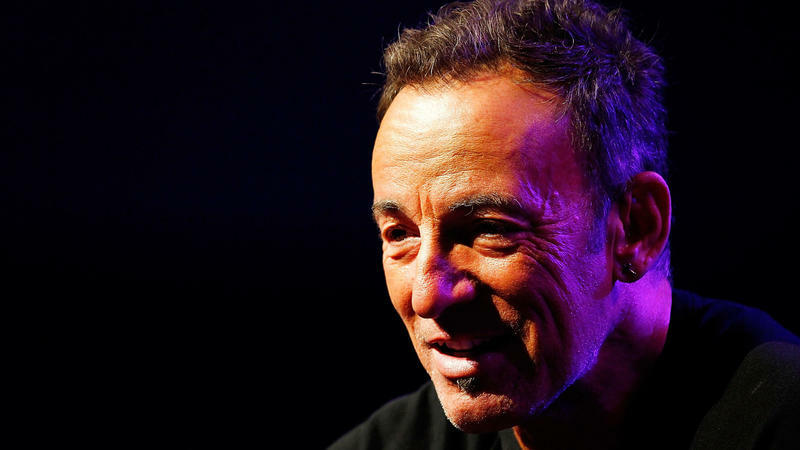 Springsteen tells Fresh Air's Terry Gross that he knew that if he was ever going to make his mark on the larger world, it would be through his words. 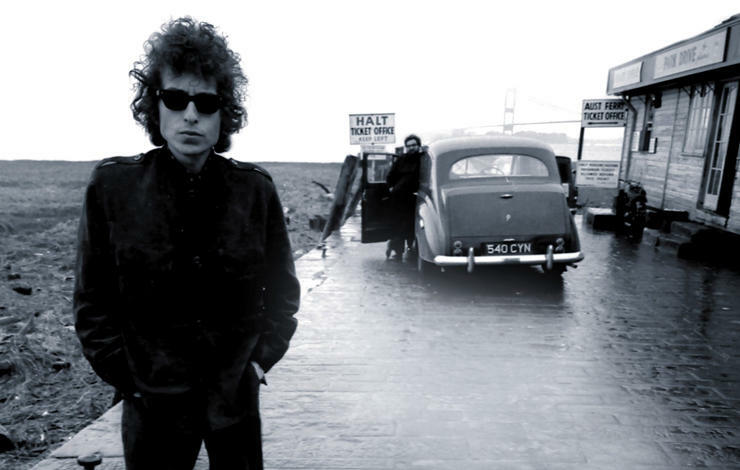 On this installment of StudioTulsa, we're talking about the Bob Dylan Archive, that widely-reported-on treasure trove of 6,000+ items documenting the entirety of the legendary singer-songwriter's still-active career. This archive was purchased earlier this year by the George Kaiser Family Foundation and The University of Tulsa; it will be housed at TU's Helmerich Center for American Research (which is located within the Gilcrease Museum).